Since the game is still in development, the following requirements may be subject to change. Cattle and Crops will be available for Windows 7/8/10, Linux and later Mac OS X. Currently, we are focusing on desktop PCs. PS4 support may be available in the future, depending on the success of this campaign. While the licensed engine technology already provides support for it, a port would still require major additional amount of work on the engine code and the user interface. Cattle and Crops engine is based off the C4 engine by Terathon. Cattle and Crops has heavily improved it to match our requirements, such as dynamic terrain, vegetation, weather systems and much more. The engine provides great modding support and is easy to use for both players and modders. There’re so many opportunities in this world. However, not many are able to see them so we’re ready to show you some. Everyone of you’ve heard off mods but it’s important to know what’re exact advantages after you install them. 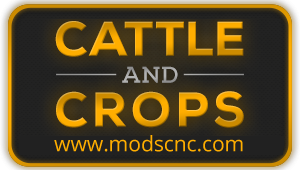 Cattle and Crops mods can provide everything you want. 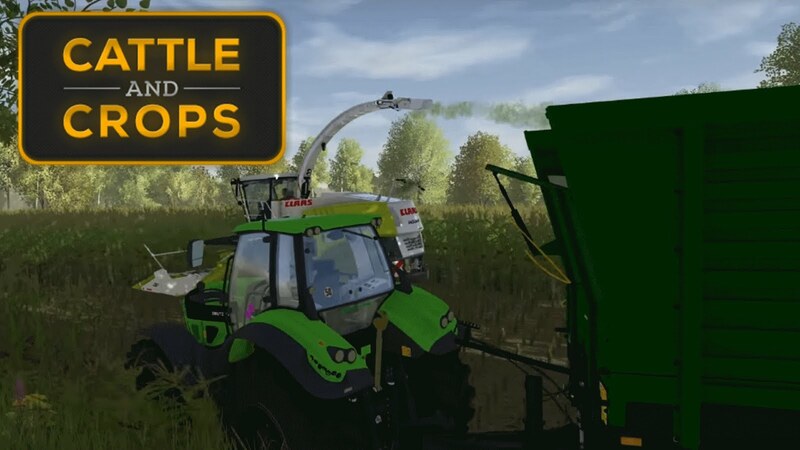 It doesn’t matter whether you’re looking for a new tractor, combine or maybe you want to change maps, texture or the game itself. Everything is being done just by installing CnC mods. You can find so many different mods with different possibilities inside them so take a closer look and take the ones you find necessary most. This can be nominated as the greatest opportunity of your lives because all the Cattle and Crops mods are absolutely free. Such a wide variety doesn’t cost a single cent and such huge possibilities are hidden in each mod. This is a chance you cannot miss. Cattle and Crops Multiplayer not included in early access! Horsch brand will not be in Cattle and Crops game! Previous story Cattle and Crops will support mods! Łukasz on Deutz-Fahr 7250 Tractor by Cattle and Crops! Cobey on When will Cattle and Crops be released? Alex Martin on When will Cattle and Crops be released? darrell hancock jr on When will Cattle and Crops be released? Cattle and Crops Gameplay: Mission #1 Cultivating on our new map! Cattle and Crops mods, CnC mods © 2019. All Rights Reserved.